Why do I need to pay a fee for contact lens evaluation every year in addition to the standard eye exam fee? 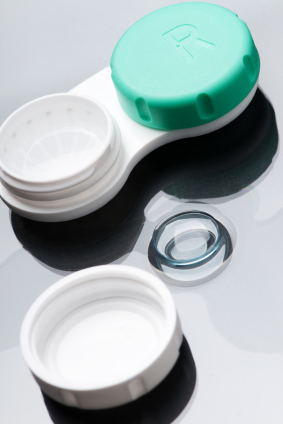 • Determine patient compliance, ensuring the patient is not abusing contact lens privileges. • Evaluate health of lids & lashes. • Evaluate conjunctiva for GPC (Giant Papillary Conjunctivitis). • Evaluate the cornea for edema, abrasions, ulcers and lack of oxygen secondary to contact lens wear. • Determine proper lens positioning. • Review new lens designs and materials that may improve comfort and/or health.